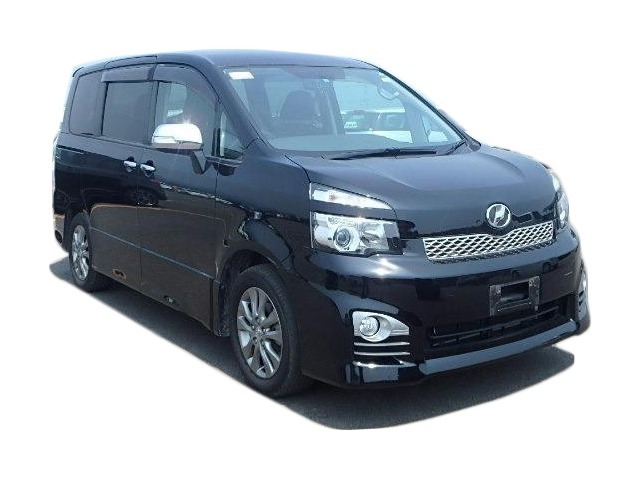 The Toyota Vellfire is largely the same as Toyota Alphard that we recently reviewed and their differences are more cosmetic than functional. 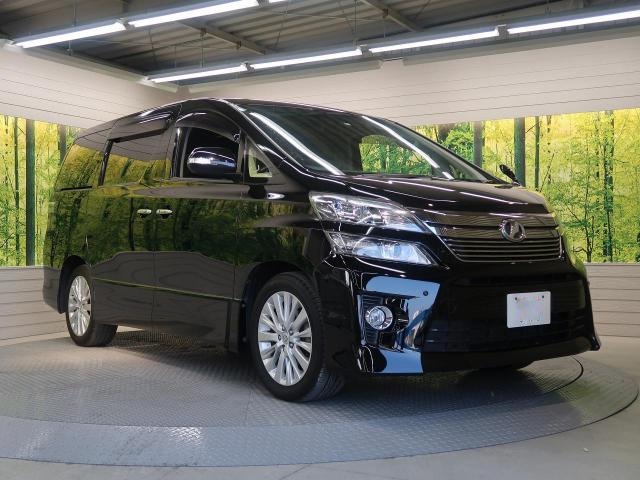 We were greatly impressed by the Toyota Alphard especially its lavish interior and we expected nothing less from its sibling. 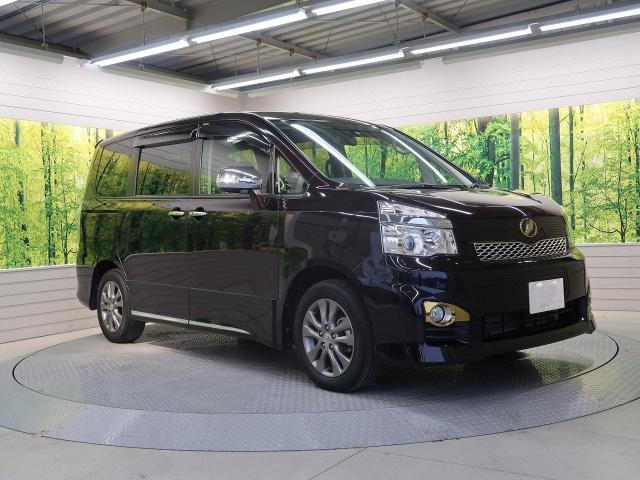 True to form, the Vellfire did not disappoint and it put on such a rousing performance that left no doubt about its claim to fame. 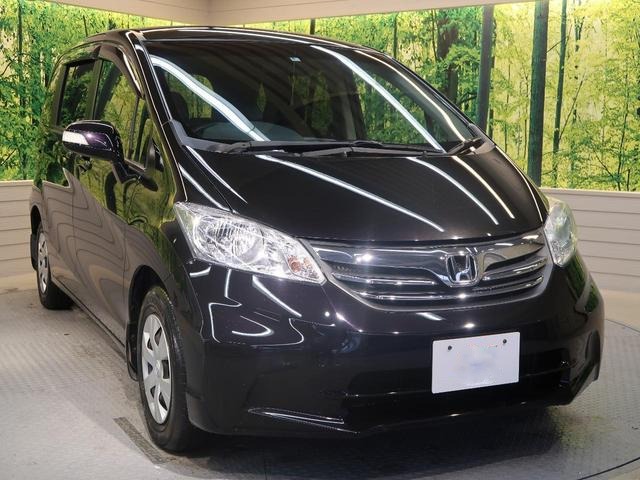 The Toyota Alphard was introduced to the Japanese market in 2002 as a direct competitor to the Nissan Elgrand. 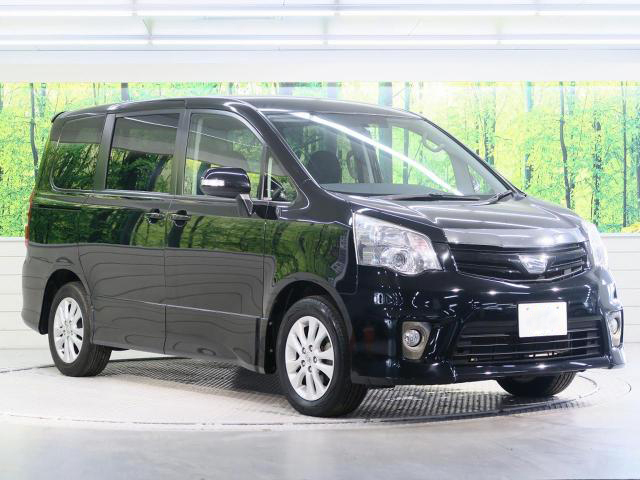 Up until that point, the Nissan Elgrand was dominating the 8 seater luxury category and its nearest competitor, the Toyota Hiace was woefully outmatched. 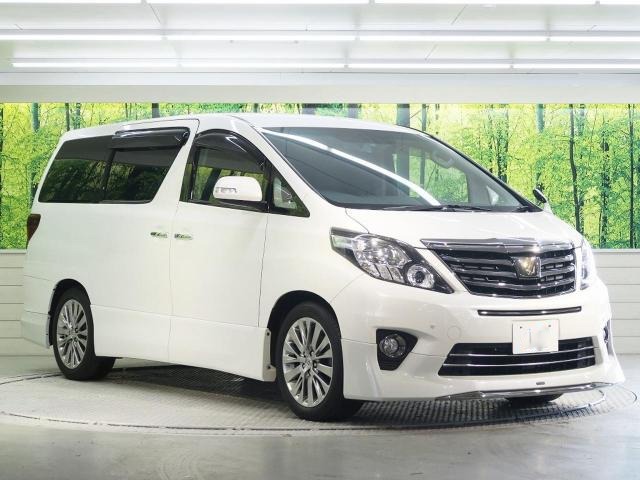 Toyota went to the drawing board and answered with the Alphard and later its sibling the Vellfire which showed up in 2008. Together, they blew the Nissan Elgrand out of the water. 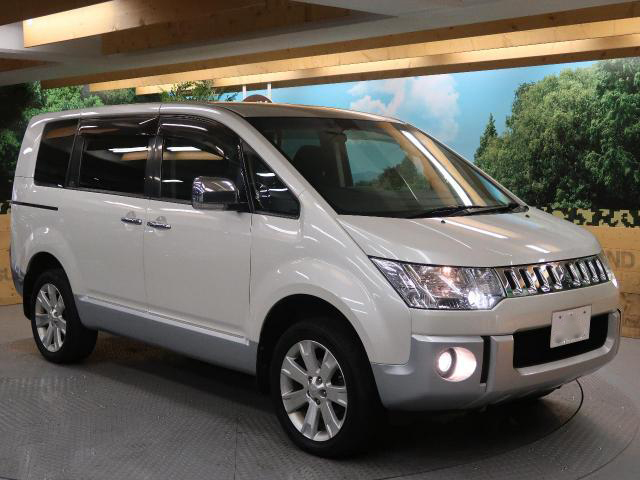 They come with all imaginable luxuries such as remote controlled double sliding doors, lie flat seats, roof mounted Alpine monitors, dual zone climate and many more. 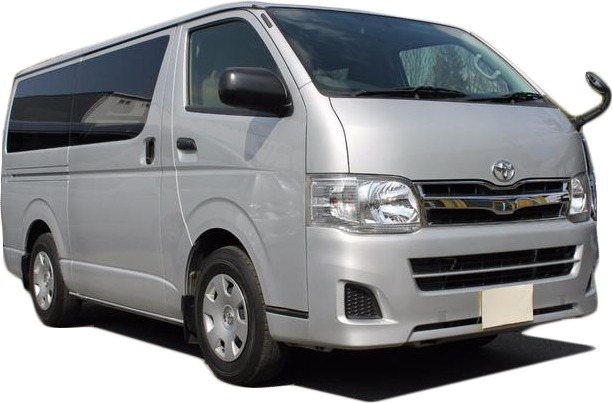 The Toyota HiAce is a light commercial van that is manufactured by Toyota and sold in various markets around the world. 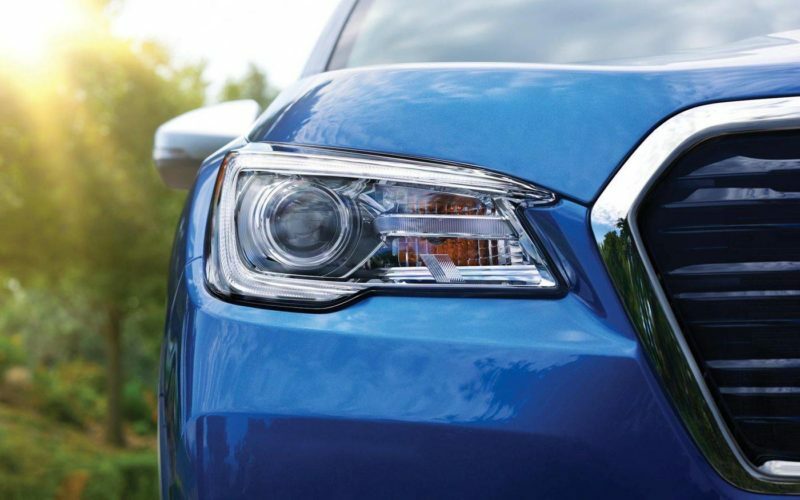 It's a multipurpose vehicle that is highly configurable for diverse applications such as public transport, cargo transport and executive transport. In Kenya, it's widely used as a public transport vehicle popularly known as the Matatu and other roles such as tour operations.